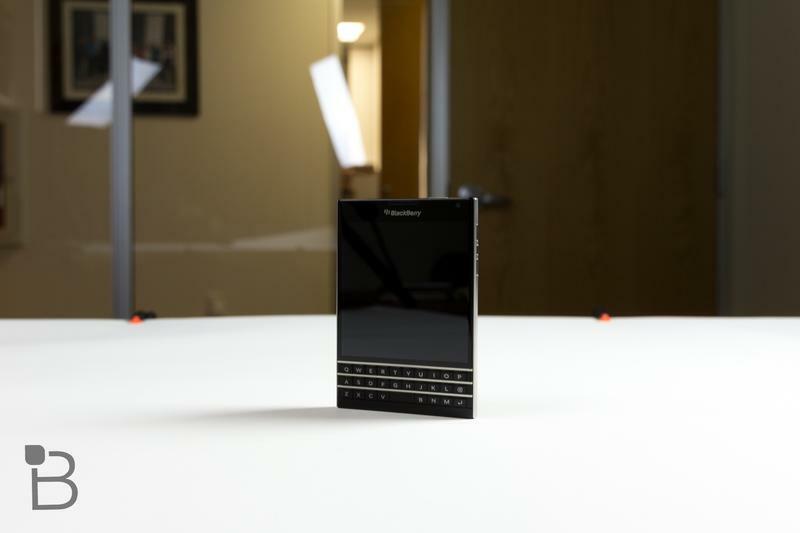 BlackBerry Passport: Different Is Good, Right? 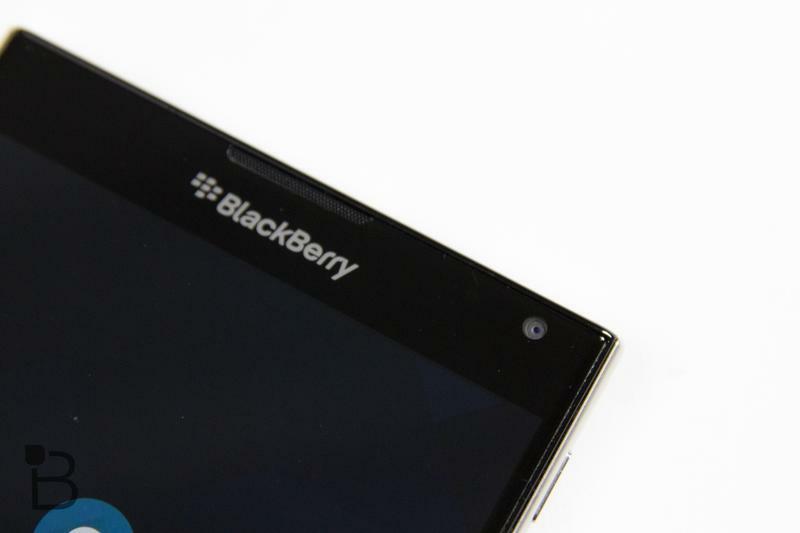 Some of my friends are now calling me a BlackBerry apologist, and even a BlackBerry fanboy, just because I happen to have tested, and enjoyed, the keyboard-free Z30. However, despite my predilection for both keyboards and the advances RIM (er, BlackBerry) has made recently, Google’s Nexus 5 is still my default smartphone of choice. 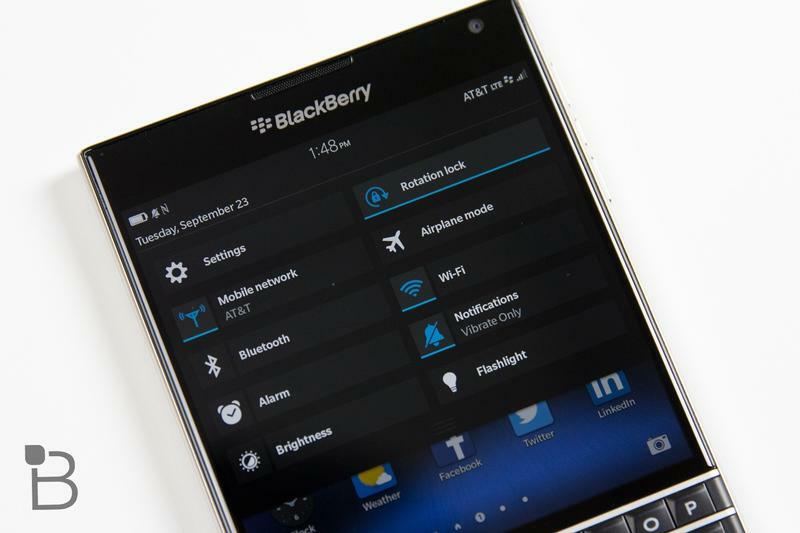 But that changed two weeks ago – at least temporarily – when Jon Rettinger challenged me to try living with BlackBerry’s flagship device, the Passport. And since I’m usually up for any technology challenge I decided to give it a plunge – and so I set the Nexus aside and dove into the deep end. Have you ever really looked at a Platypus? It’s probably the oddest animal you’ll ever encounter. It’s a warm-blooded mammal, yet it lays eggs. It’s covered with fur, but sports a duck-like beak. And its webbed feet also seem more akin to water-fowl than land animal. The Passport is the Platypus of the smart-phone world. It’s oddly shaped, almost as wide as it is tall. The screen itself is square – perfect for Instagram, but very different from anything else out there. 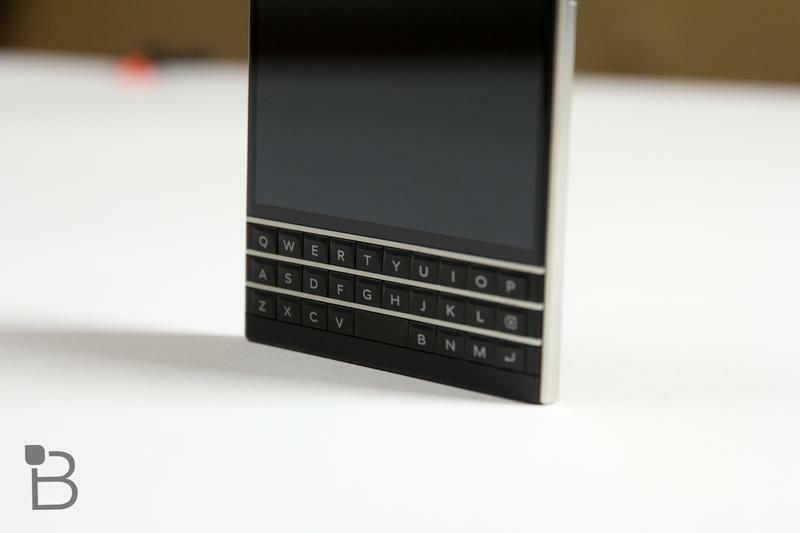 It’s a full and useful touch screen, but the Passport also sports three rows of relatively large and useful physical buttons at the bottom. That odd look actually confers a bit of head-swiveling cool to the device. On more than one occasion I had my son’s teenage friends – both boys and girls – oooh and ahhh – or coo and cuddle – with the unique device. 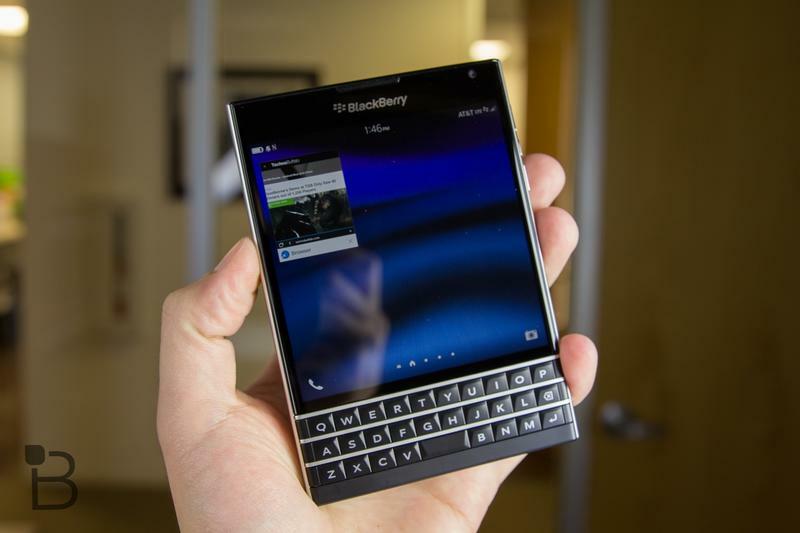 The BlackBerry Q10 is about as far from cool as you can get – while the Z30 is so non-descript that it could be mistaken for virtually any other candy-bar slab of a phone. 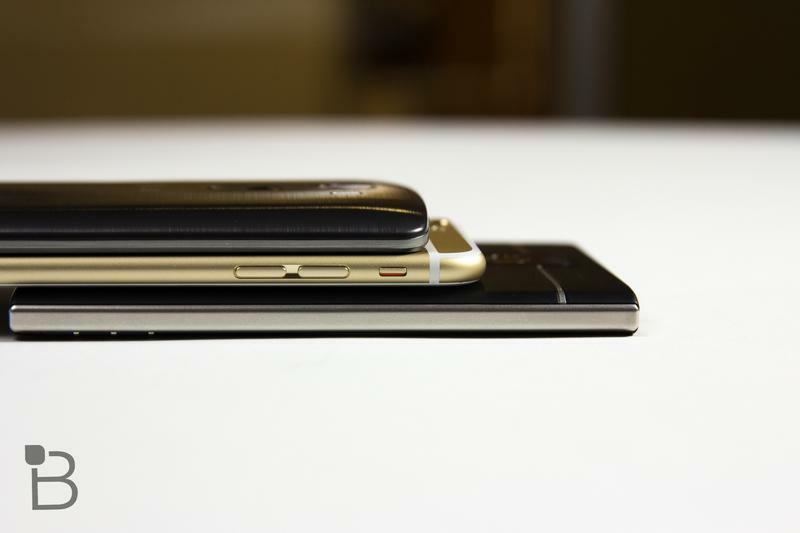 But in a sea of mediocre design the Passport stands out – in a mostly positive way. But it’s big. Wow is it big. Boy is it big. And wide too. 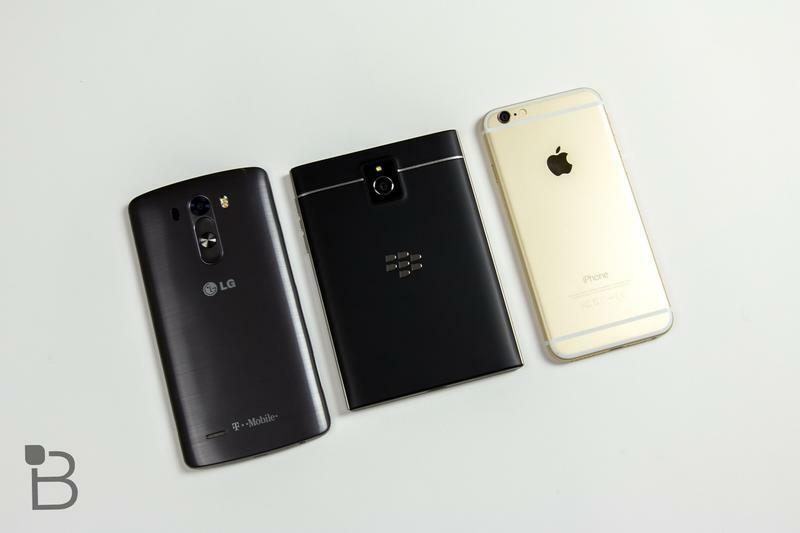 At 3.56 inches – or 90mm – it’s 15% wider than either the iPhone 6 Plus or the Samsung Note 4. 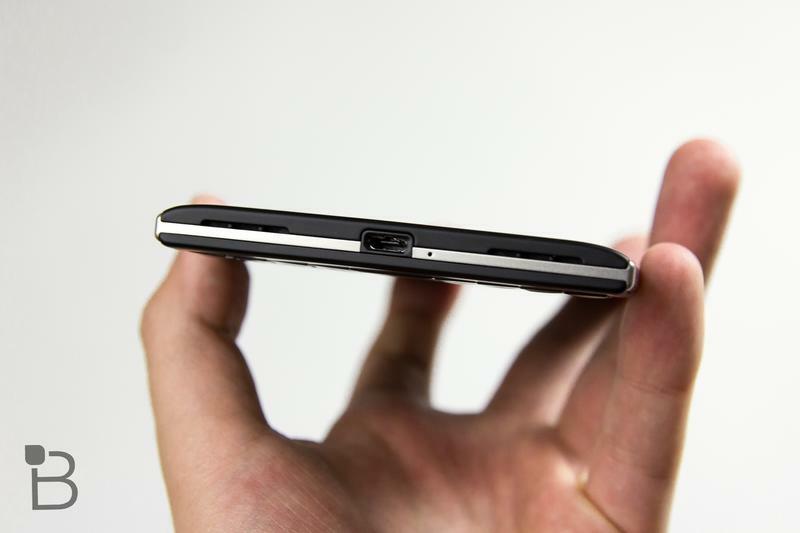 At just over 5 inches it’s not as long as those devices – which top out at over six inches, but it’s still big. I’m a fan of unconsciously portable devices, and Google’s Nexus 5 is just right for me in that regard. It slips into the front pocket of my jeans, and I hardly know it’s there until it starts clamoring for attention. The Passport, not so much. 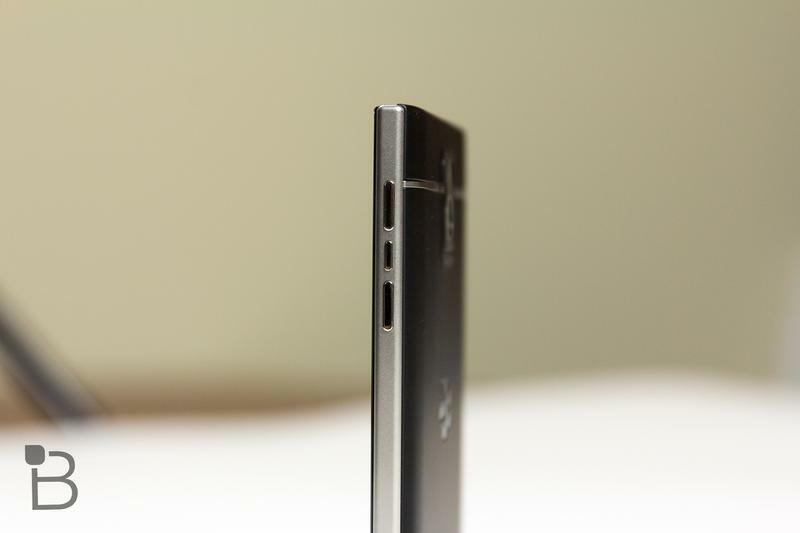 Sure, it fits in my pocket, but the oblong shape – and depth – makes it a bit more obvious. Whether I was sitting, stretching or fast-walking, I was typically reminded that the Passport was in my pocket because it stretched the fabric and dug into my leg. It wasn’t painful. But it was obvious. It ended up in a jacket pocket – or in the center console of my car – far more often than any other phone I’ve carried. But all that heft has some significant advantages. The battery life, for example, is stellar. I could barely get through a day of normal use on the Nexus 5, while the Passport easily lasted for two days before I had to charge it. And the built in speakers are incredibly loud as well – much to the consternation of more than a few people sitting next to me at the movie theater last night. I loved the extra loud speakers too. They made using WAZE far more effective while driving, for example, the voice-based navigation commands easily cut through whatever booty-bass I happened to be listening to at the time. And like the Nexus – but not the iPhone – the Passport supports the lossless FLAC encoding format, which I far prefer over MP4 for music on the go. And with a 128 GB card stuffed into the micro-SD slot, I carried around far more music than the paltry internal-only storage on my Nexus 5. I also really, really liked the physical keyboard. 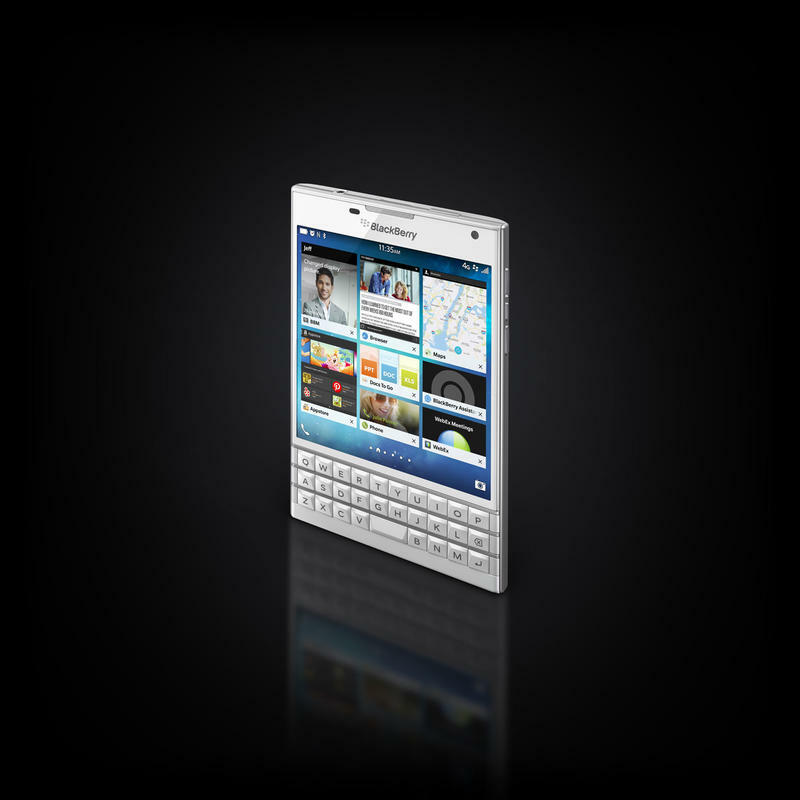 Unlike other BlackBerrys, which have a four-row keyboard, the Passport just has three. Only the 26 alpha characters, , and a smallish space bar are included. Numbers, extended characters, emoticons and others all pop up on the touch screen directly above the physical keyboard as needed. It sounds kind of kludgy, but it actually works well in practice. 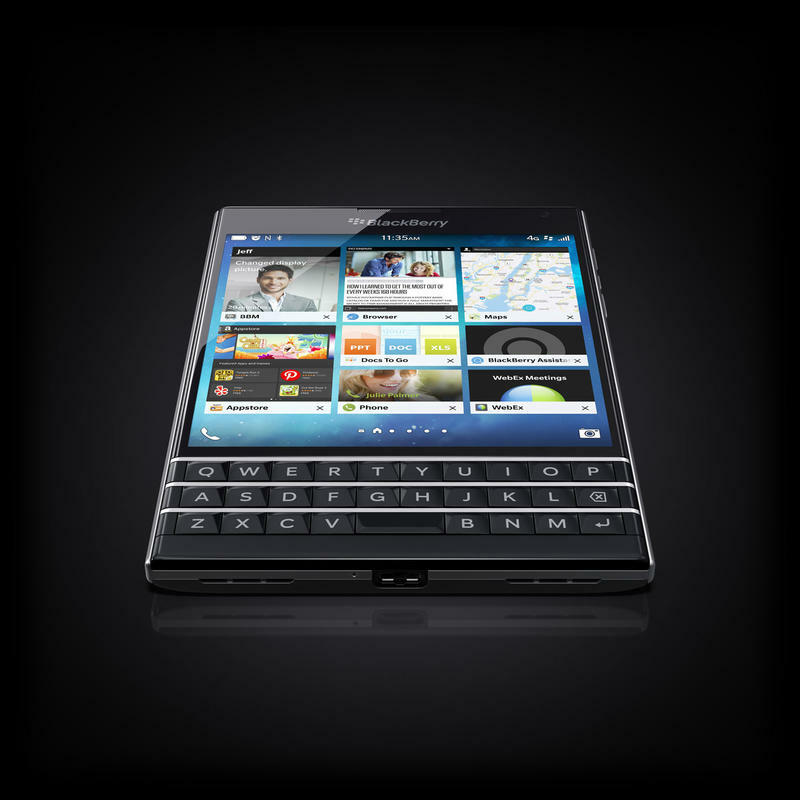 And because the Passport is so wide, the keys are actually big enough to quickly type on, unlike the smaller Q10 and previous models. And the keys themselves are touch sensitive, turning the entire keyboard into a scrolling surface – simply slide your fingers up and down and the screen responds in kind. This sounds cool but I didn’t use it that much because it didn’t work with every apps. That’s too bad, because I could see how it would be very useful – if only it were ubiquitous. 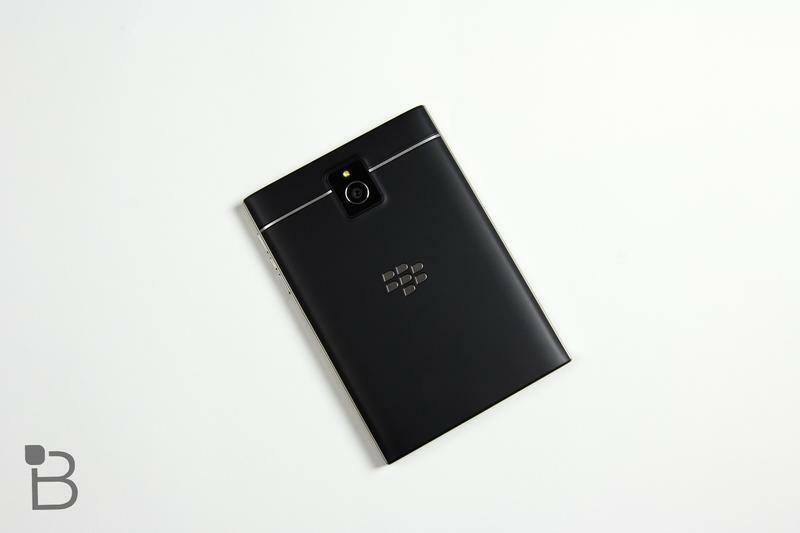 The 4.5 inch diagonal, square screen was very bright, readable and responsive. I found it to be a perfect size for reading blogs and Kindle books. Unfortunately some apps – including Facebook – use such small fonts that it’s almost unusable on that oddly-sized screen. And many other apps that are designed for oblong screens, including games, just look weird on that square display. The screen itself is protected by Gorilla Glass 3, which should make it less likely to scratch or break when you drop it. However, Sascha Segan over at PC Magazine destroyed the screen with a small drop while trying to use it one-handed (not recommended), so it’s a good idea to use a case and screen protector. I’m a klutz – I probably dropped the hefty Passport four or five times over the past week with no deleterious effects – but I never took the phone out of its case. The OS itself is little changed from prior models. 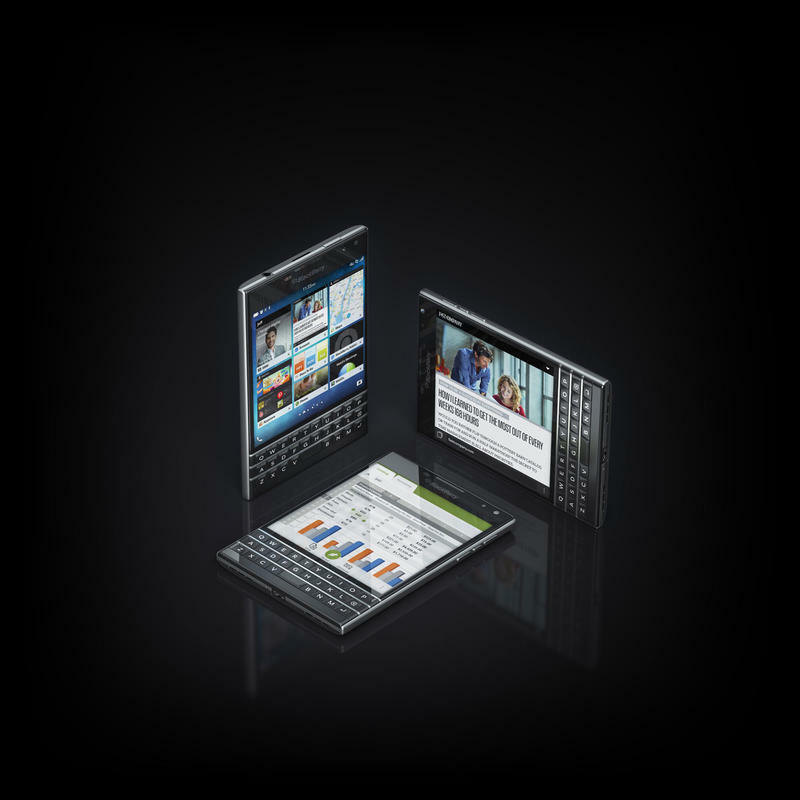 I’ve used BlackBerry OS 10 enough to be relatively comfortable with its up-down-left-right swipe conventions, and as usual the email/messaging integration of the BlackBerry Hub are the best features. Suffice it to say that the OS is very usable and you’ll be facile with it in no time. 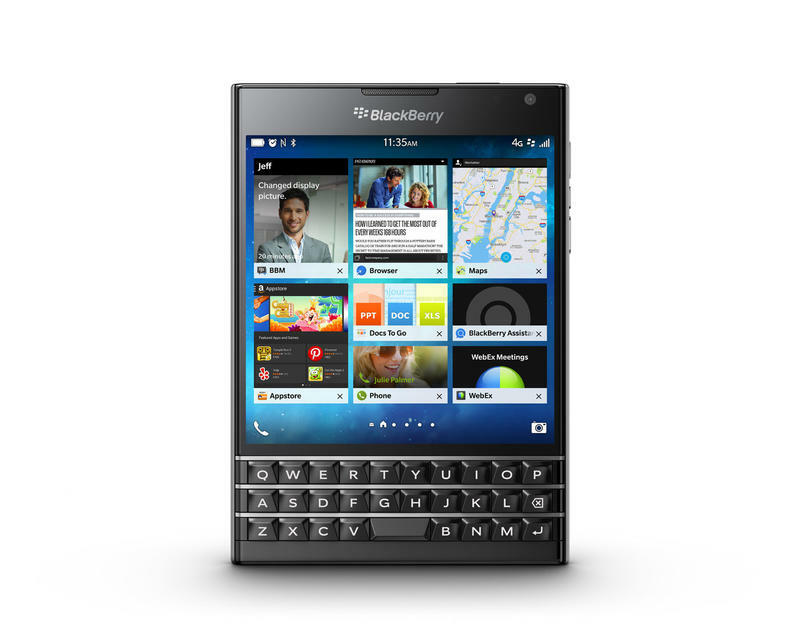 And like the Z30, the Passport runs Android apps. It’s still more work to find and then install them, and not everything works – particularly those that require Google Play services. There are hacks and work-arounds that require light coding, but I wasn’t motivated enough to go down that path – you can find more about that over on various forums. As I found before, Google Maps works, but not with your Google ID. The Android version of Waze works great, but I couldn’t get Lyft or Foursquare’s Swarm to work at all. The Android version of Uber worked fine – as did a BlackBerry clone called Ober. Most apps should work, but in the end it’s frustrating not to have full Android support for critical apps that I rely on. 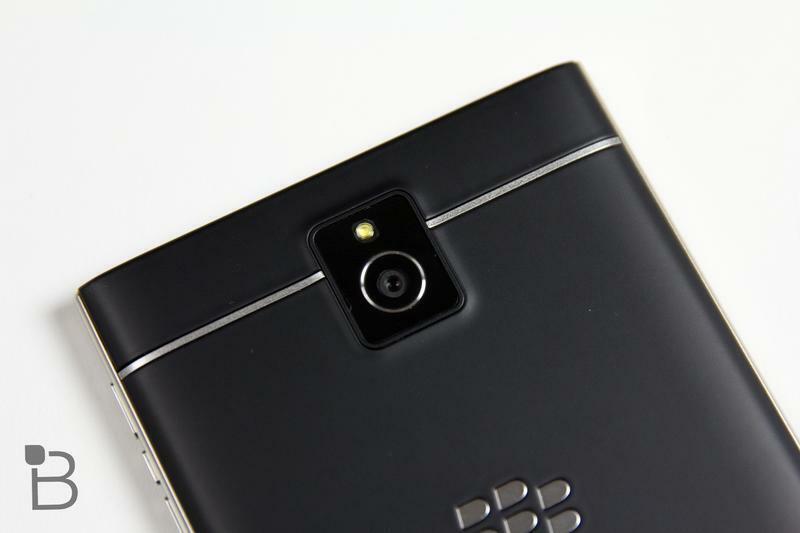 The 13-megapixel camera takes decent pictures, but was a bit slow – particularly the built-in HDR function. It doesn’t focus quickly, particularly in low-light. But it’s good enough – and the square pictures are perfect for Instagram and other social media postings. You can change it to a standard rectangular frame, but why bother? It’s just a digital crop. 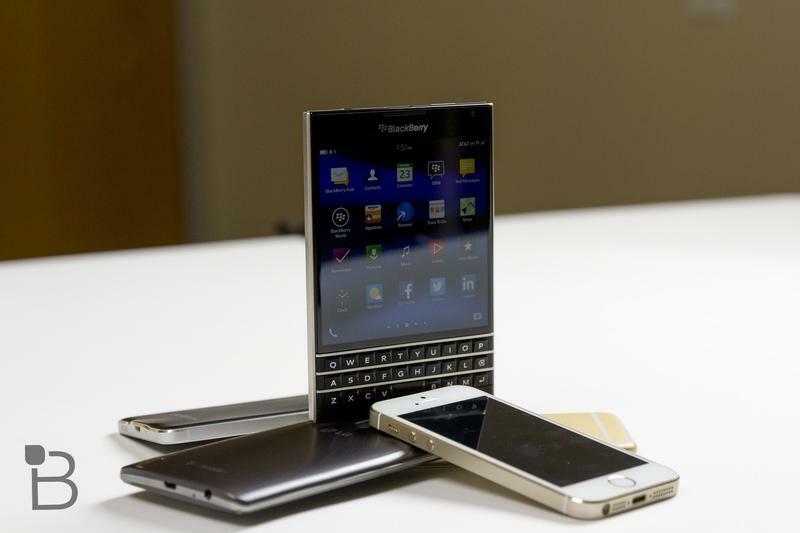 Like the Platypus, did BlackBerry lay an egg with the new Passport? I think not. 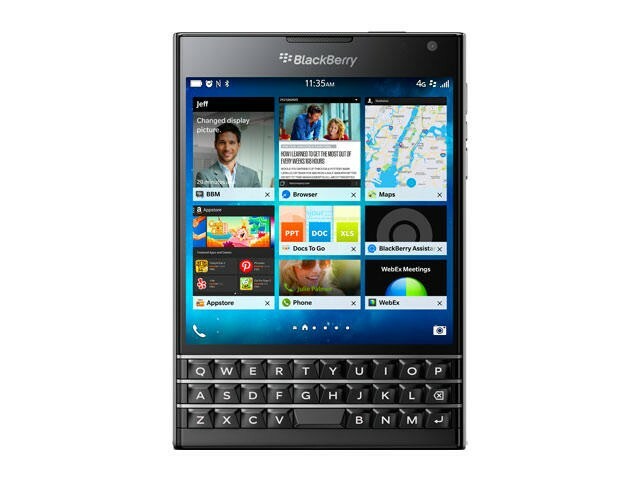 It’s absolutely the best BlackBerry device I’ve ever used, and for email and messaging centric users, it is worth serious consideration. If you typically find yourself wearing a suit jacket or blazer, it will fit perfectly in that breast-pocket, and it’s more than suitable for carrying in a purse or backpack. You can carry it around in your pants – but expect more than a few Mae West jokes from your more puerile pals. As for BlackBerry themselves, CEO John Chen seems to be focusing on the corporate security market, which is smart. 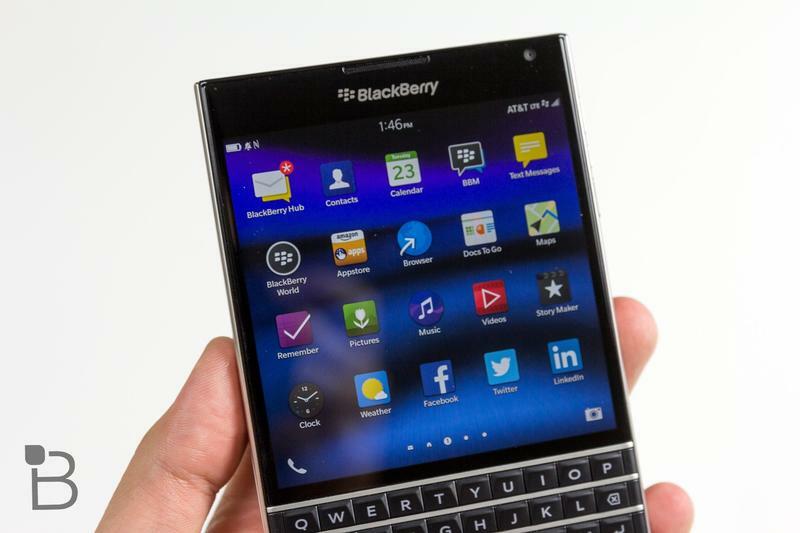 Despite the fact that this is the “coolest” looking BlackBerry in, like, forever, I doubt they will ever corner the teen market. But given the increasing vulnerability of corporate systems, I can easily foresee a future where employees’ personal phones are barred from accessing the office infrastructure – including email, messaging and file access. 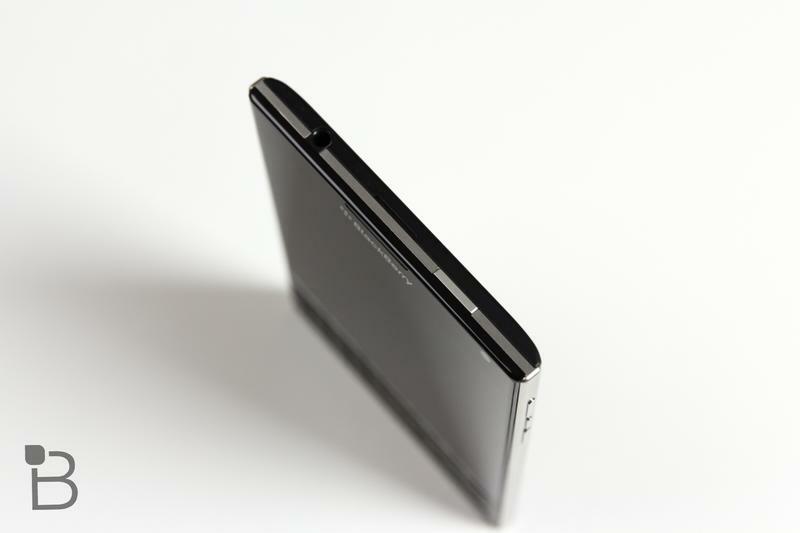 In those cases, the Passport will be a useful, and oft-times desirable device for corporate users. Who knows, some of them might even ditch their personal devices entirely. 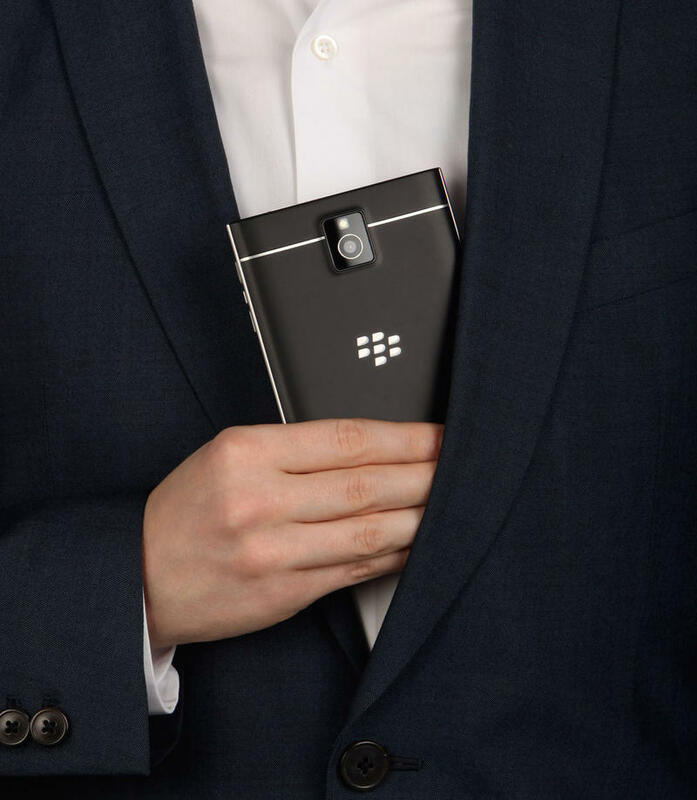 And for BlackBerry, that’s got to be one of the biggest wins of all. As for me, I really do like the Passport. 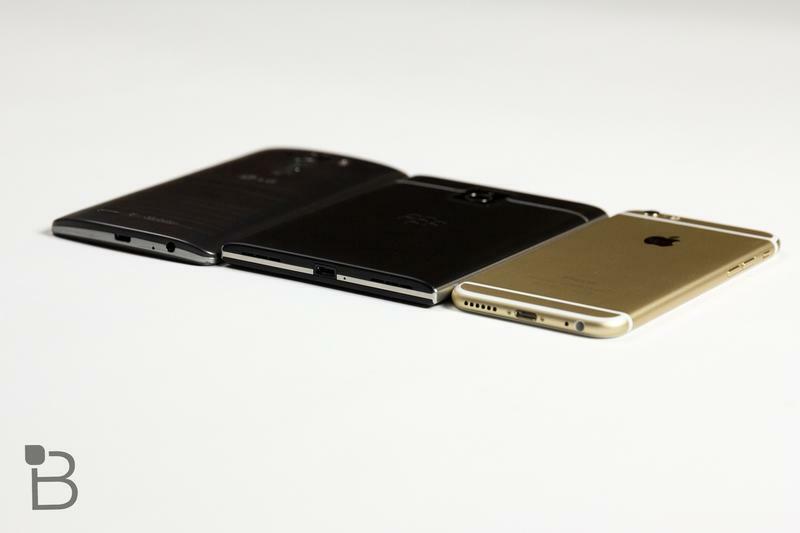 I’m going to give it another week – and some more tweaks – before I decide if it’s got a permanent home in my pocket. But chances are I’ll end up back with old reliable – my Nexus 5.